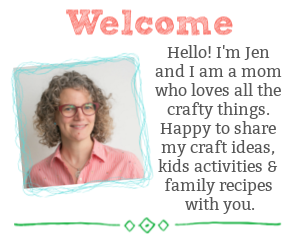 You offered to bring a dessert dish to your friend’s holiday party. 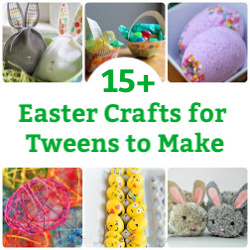 What the heck are you going to make? Yes, everyone loves cake and pies…but what everyone really loves is a beautiful cookie. 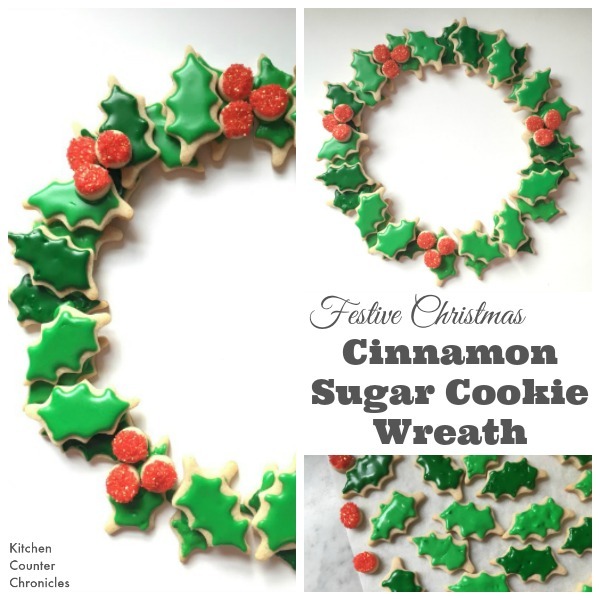 I have seen cookie wreaths floating around Pinterest for a few years now and I have always had it on my “to-do” list to attempt one for myself. Well, I finally did. It is not nearly as hard as it looks…and I happen to think it looks pretty impressive. What a gloriously festive dessert to bring along to that holiday party or potluck. Our cookie wreath is actually made with cinnamon sugar cookies. 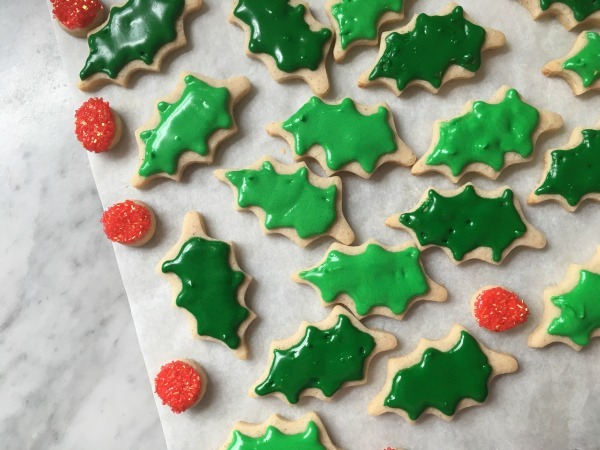 The subtle hint of cinnamon adds an extra festive flavour to basic sugar cookies. Whisk together the flour, baking powder, salt and cinnamon in a small bowl and set aside. Beat butter and sugar together until creamy. Stir in egg and vanilla extract. Beat until combined. Turn the mixer down to low setting and gradually add flour mixture, until dough forms. Divide the dough in two portions and wrap each in plastic wrap. Cool dough in fridge for at least 1 hour. Roll out dough on a lightly floured surface…roll to 1/4″ thickness. 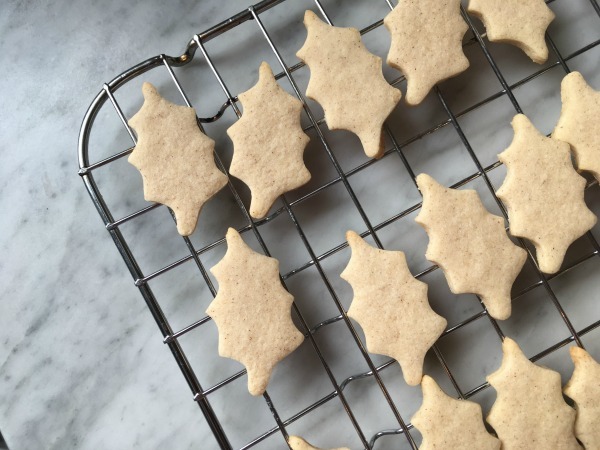 Use a holly leaf cookie cutter to cut out at least 30 holly leaves. 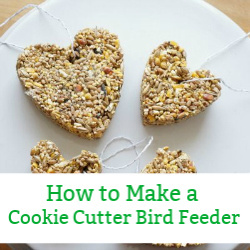 Use a small circular cookie cutter to cut out at least 12 circles. I didn’t have a small enough cookie cutter, so I used the wide end of an icing tip as a substitute. Bake leaves on a parchment paper lined baking sheet, in 350°F oven for 8 minutes…until edges are lightly golden. Bake the berry cookies for 3-5 minutes. Transfer baked cookies to a rack to cool completely. 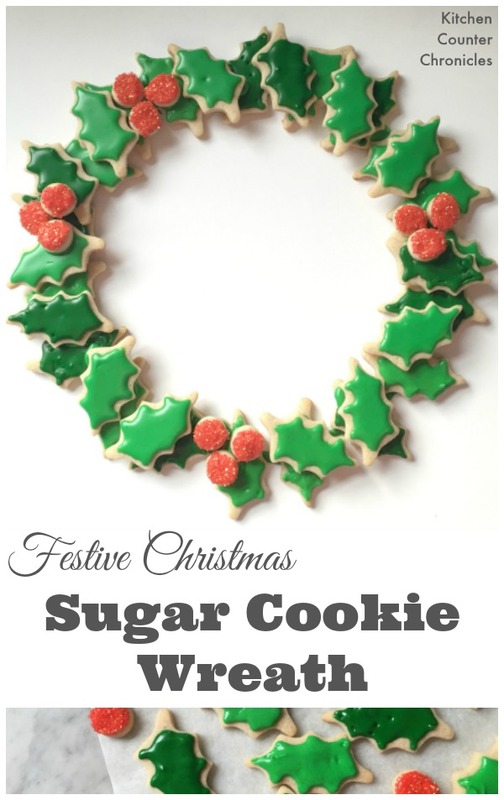 Make a batch of royal icing – Stir together icing sugar, meringue powder and water. Add water gradually to make the icing the thickness that you like. Divide the icing into 3 bowls. Use green food colouring to make a dark green and a light green icing. Use the red food colouring to make a red icing. Transfer the green icings to resealable plastic bags and clip a small hole in the corner of the bags. 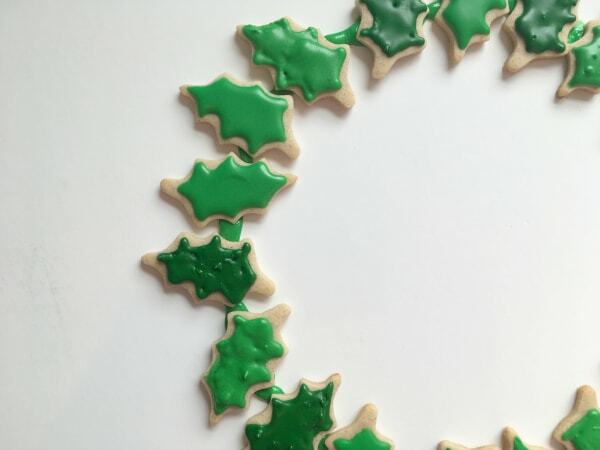 Decorate the cookies with the green icing…half light green and half dark green. Decorate the berries with the red icing. Dip the red cookies in red sugar, while the icing is still wet. 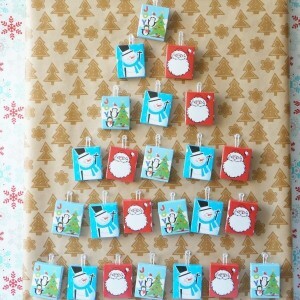 Set all the decorated cookies aside to dry. Keep a small portion of green icing covered in a bowl or in the resealable bag. This will be the glue to assemble the wreath. Once the cookies have dried it is time to make the wreath. 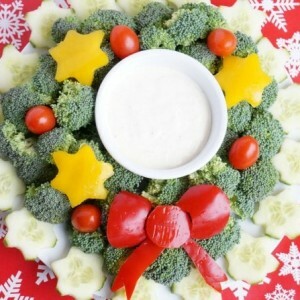 Make the wreath on the tray or platter that you will be serving the cookie wreath on. I used a sheet of foam core, cut down to be slightly larger than the wreath. 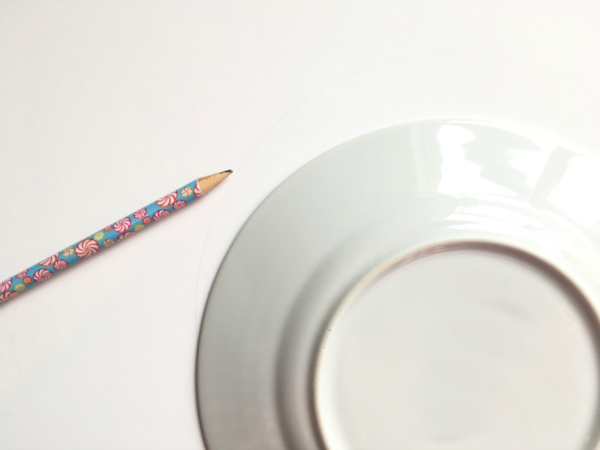 Use a pencil to trace a circle onto the tray…I used a side plate. Run a line of icing along the pencil line. 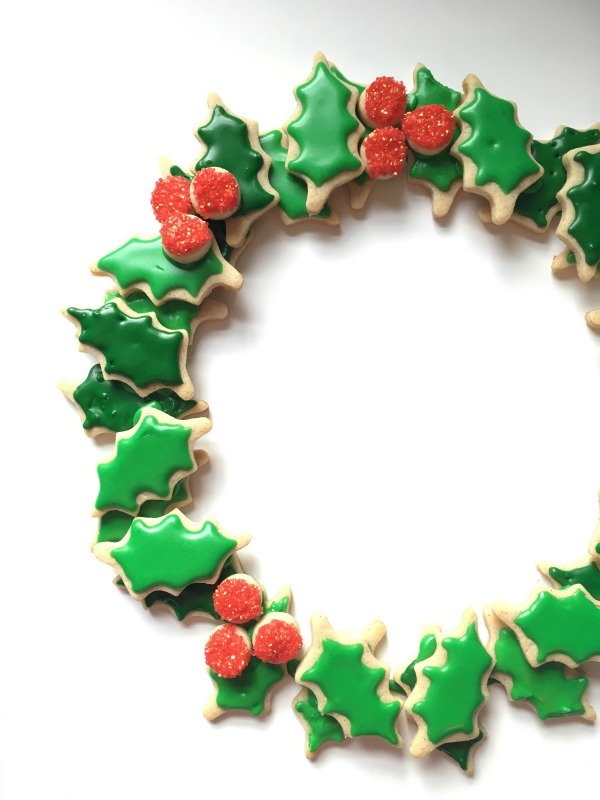 Start placing the holly leaves around the circle, squishing the cookies into the icing circle. When you have the bottom layer complete, add the next layer of leaves. Use the icing to secure the leaves together. Once the leaves are “glued” together place the red berries around the wreath. Let the whole wreath dry and you are done!